Parents are not entertainment delivery devices for our children. We must keep our kids safe and happy and mentally engaged. Sometimes that means playing hard with them on the floor or on the playground. And sometimes that means setting them loose into the world, by themselves, to find a kid to play with, or a stick to poke in an ant hole, or a jungle gym to tumble off. Sometimes that even means—horror of horrors—letting your kids be bored. The idea that parents should be attending to their children during every single minute they are together is absurd. The true ailment of the kinds of parents who own iPhones is not underparenting, it’s overparenting—being too intrusive in their children’s lives. 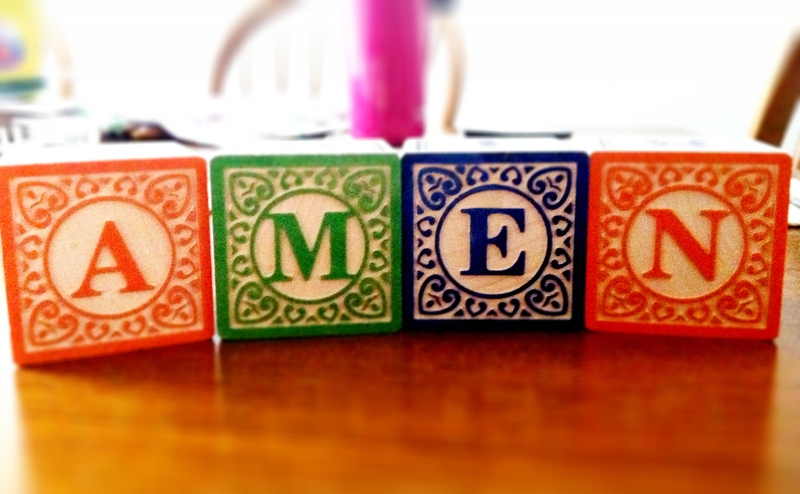 And yeah, guess who just ignored her kids and stole their blocks to make the above image. While a smartphone connects the employed to their work, it also connects full-time parents to each other. Dinner is emerging as a new battleground where my toddler is concerned, and if I didn’t have my online due date group to serve as a sounding board, I would truly think it was only happening to me. And since I am never away from my kids for more than an hour or so at a time, if I want access to this sanity-maker, it must happen in their presence. Kids don’t care. I really think they don’t. I have a 2.5-year-old and a one-year-old and believe you me, they have no problem demanding my attention when they feel they need it. Anyone who thinks a tired/hungry/bored child is going to defer to a parent’s smartphone has never dealt with a tired/hungry/bored child. Seriously. Who the hell is taking these photos, anyway? Are there legions of single people milling around playgrounds, hiding behind the swing sets like peripatetic paparazzi? I doubt it. That means that these pics are being taken by parents. On their phones. While their children play with knives. It’s not just ironic, as Plotz suggests, it’s meanspirited. It’s the sort of thing — finger pointing, name calling — that we would be horrified to see in our children. At least kids have developmental immaturity as an excuse.